Since they all face the same risks, it only makes sense that they share their defense strategies. 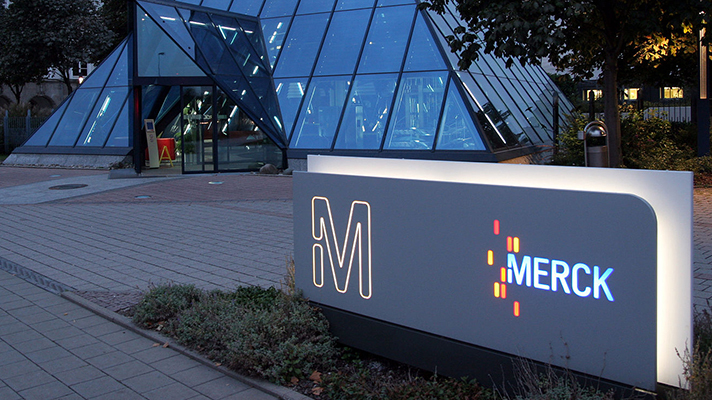 U.S.-based pharmaceutical kingpin Merck was among many organizations affected June 27 by the Petya cyberattack, showing pharmaceutical giants are just as susceptible to attack as hospitals and health systems. The same goes for IT vendors, with Nuance experiencing service outages that lasted longer than two weeks as well as providers including Princeton Community Hospital in West Virginia, which had to replace computers after the incident. Hospitals, technology vendors, even big pharma: When it comes to today’s cyberattacks they share the same risks and they can all learn from each other. A recent examination of threats pharmaceutical companies face and how they deal with them, for instance, holds lessons for hospital and IT information security professionals. BitSight researchers estimated that 89 percent of pharmaceutical companies are vulnerable to security bug DROWN and 98 percent are vulnerable to a Logjam attack. These vulnerabilities allow hackers to downgrade the encryption of client-server connections and potentially eavesdrop on their communications, said Stephen Boyer, chief technology officer and co-founder of BitSight Technologies. The loss of intellectual property can be particularly damaging in the pharmaceutical sector, he added. As can intellectual property for IT vendors and protected health information or personally identifiable information for hospitals or networks. “As the threat of new attacks becomes more common, and potential new cybersecurity regulations arise, we will likely see an added focus on end-user training and awareness in addition to additional investment in new tools and capabilities to monitor third parties,” he said. Recent ransomware attacks, of course, have brought to light new cybersecurity issues and the steps organizations need to take to protect their data. Additionally, healthcare entities should look for ways to stay on top of emerging threats in their sector by assessing how their industry peers are performing against new vulnerabilities and data breaches, Boyer added. Many are changing the organizational structure and executive reporting to better optimize risk management both internally and across the extended enterprise ecosystem, he said. Boyer said there are more areas where pharmaceutical companies and healthcare provider organizations should be taking the same precautions.